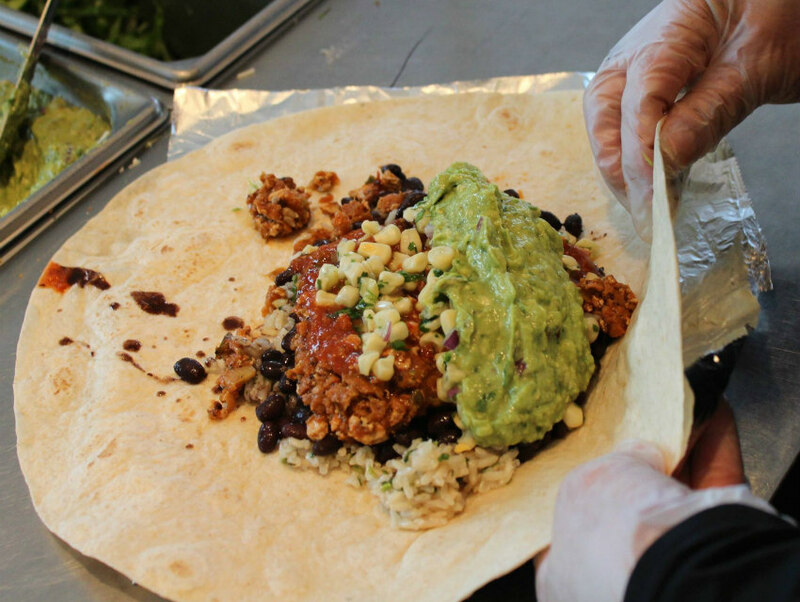 Anyone who has ever eaten a football-size barbacoa burrito has experienced Post-Chipotle Syndrome (PCS). Symptoms include exhaustion, bloating, nausea, and a general lack of motivation to get up from couches and other sitting/lying devices. But most of that can be chalked up to a classic food coma, the body’s natural response to rapidly consuming a thousand calories of starch, charred animal flesh, and cheese (plus guac if it’s a special occasion). Last week, dozens of diners at a Chipotle in Simi Valley fell ill—and not with the usual case of PCS. Most reported severe diarrhea and vomiting and several were treated for dehydration at local emergency rooms. Between August 18 and 19, at least 60 people who recently ate at the Chipotle on Simi Town Center way reported symptoms of food poisoning to local health facilities. After the illnesses were reported to Chipotle on Friday afternoon, the location shut down, threw out all its food, and notified health department officials. The Ventura County Environmental Health Division launched an investigation and found numerous small-scale violations, including dirty restrooms; flies; equipment connected to sewer lines; unsanitary floors, walls or ceilings; and unclean utensils or equipment. However, the restaurant passed inspection and opened Saturday for lunch. To date, 99 people have reported food poisoning symptoms, which includes 17 employees. Though several people visited the emergency room, no one has needed longer-term hospital care. A recent report from the Los Angeles County Department of Public Health urged the county board of supervisors to overhaul the 17-year-old letter-grading system. As it stands now, restaurants with multiple health code violations can still receive an A grade, which health officials think is misleading diners. Though the Chipotle in Simi Valley is outside of L.A. County jurisdiction, keep your fingers crossed that a barbacoa disaster of these proportions never comes to our backyard. How Did Downtown Santa Monica Become a Chain Restaurant Mecca?